"It's backward that kids have more energy than adults," Merl's mom pointed out after we'd spent about an hour racing around the park. So true, haha! :) But it was worth all the runnin' to get these pictures - although, I am definitely ready for bed now, lol. I'm really excited for t. I'll be posting more soon, but for now, here is a preview. Ashlee Lauren Photography is a private professional photographer providing on location modern & contemporary lifestyle photography in Fort Wayne, IN and surrounding Allen county. Sessions start at $200. 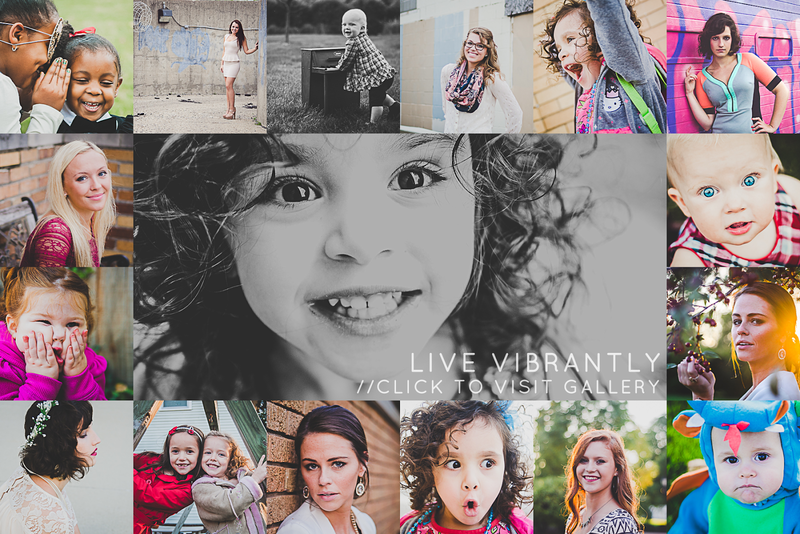 To book your own photography session, email me at ashlee@alaurenphoto.com. Thanks for your interest - hope to have a photography session with you soon!